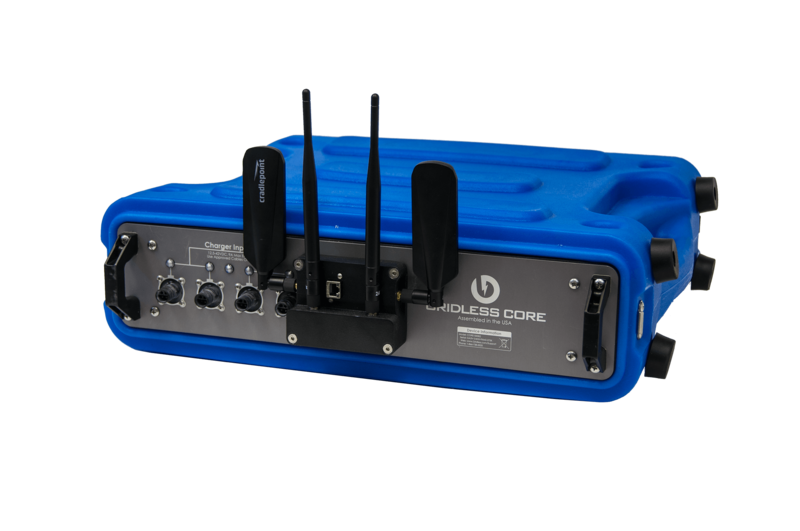 Future proof your organization when you buy a Gridless Hotspot. 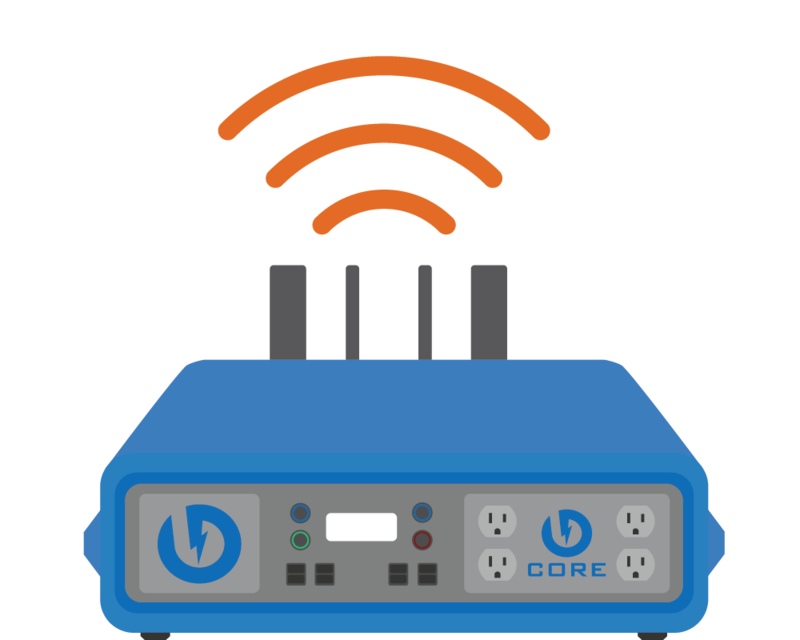 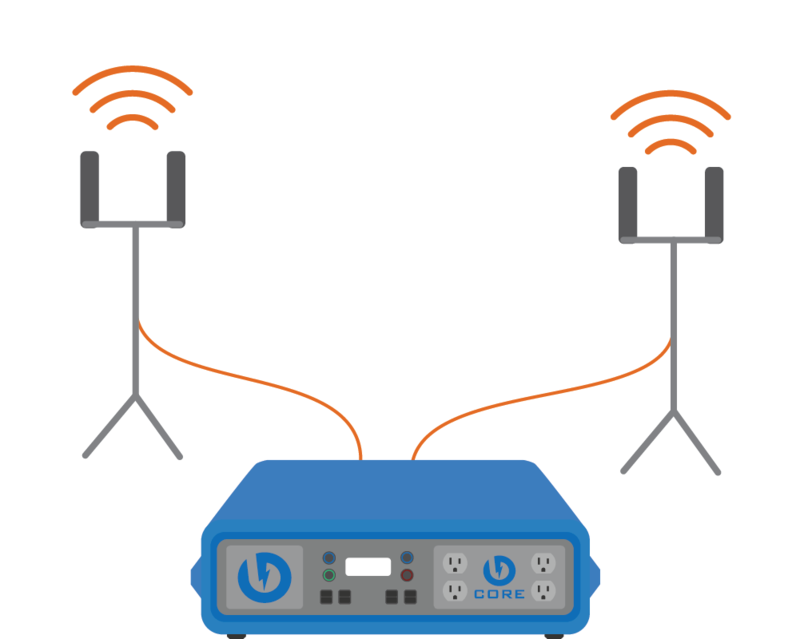 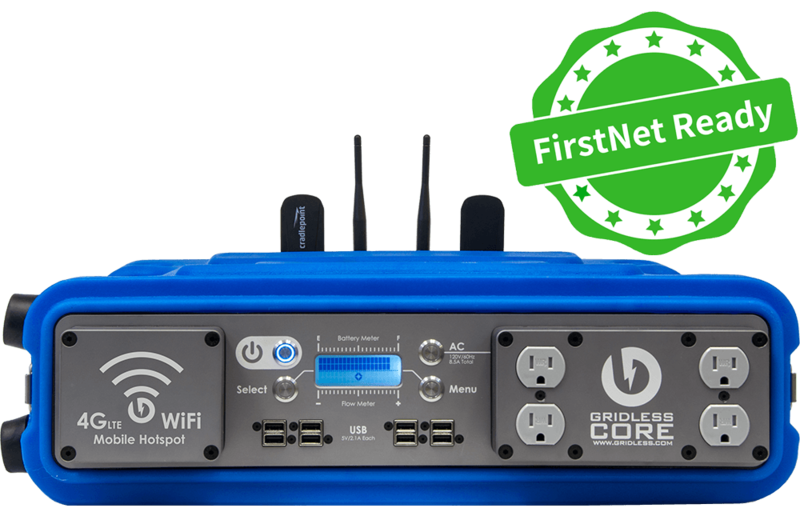 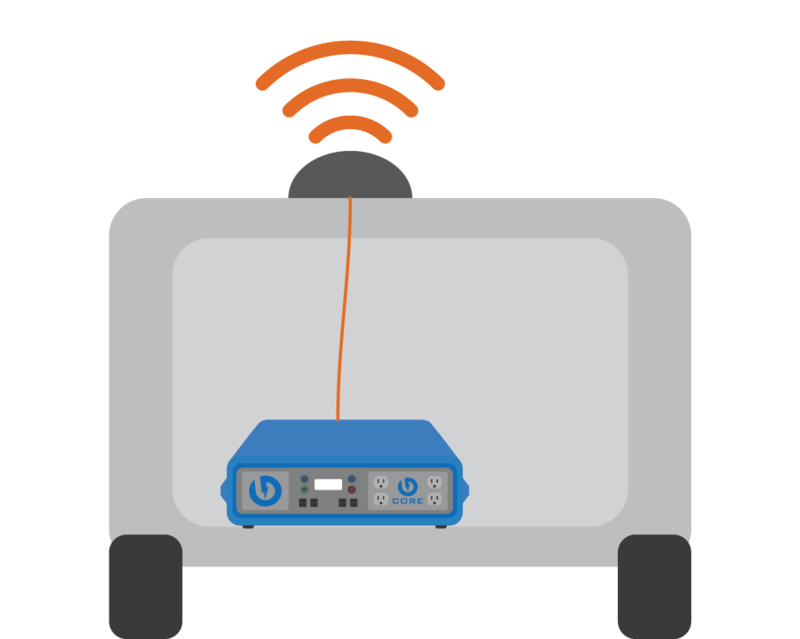 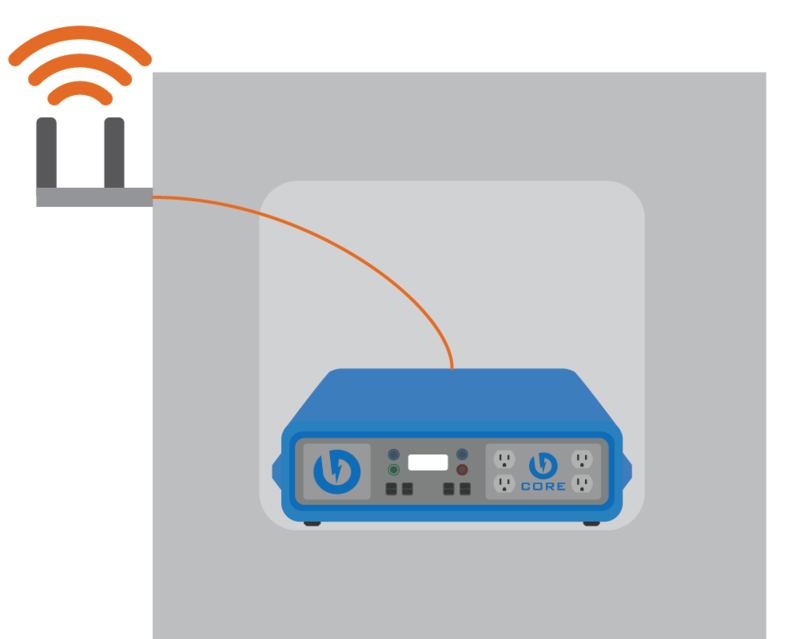 Using the latest in off-grid network technology, the Gridless Hotspot can be configured for FirstNet/Band 14 compatibility. 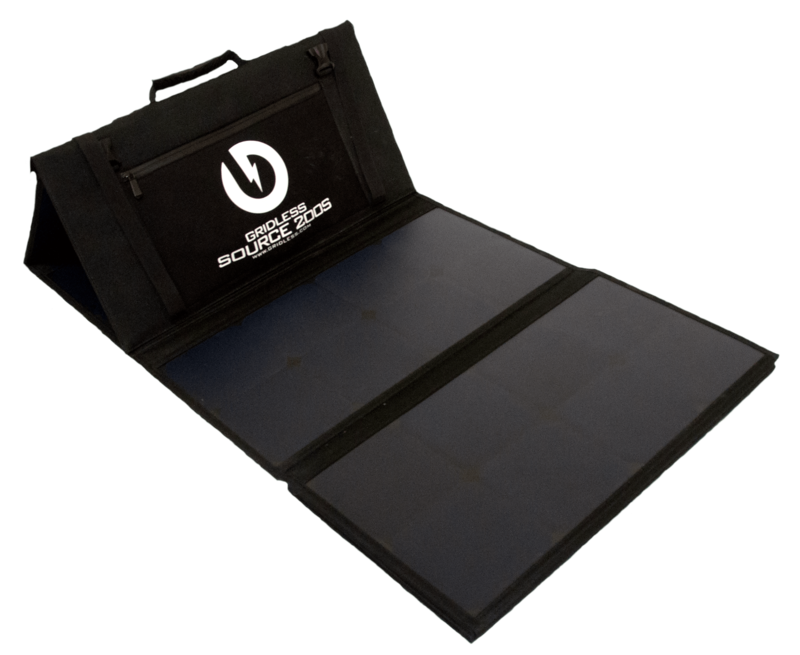 Fill out the form below to get in contact with a Gridless Power Specialist!